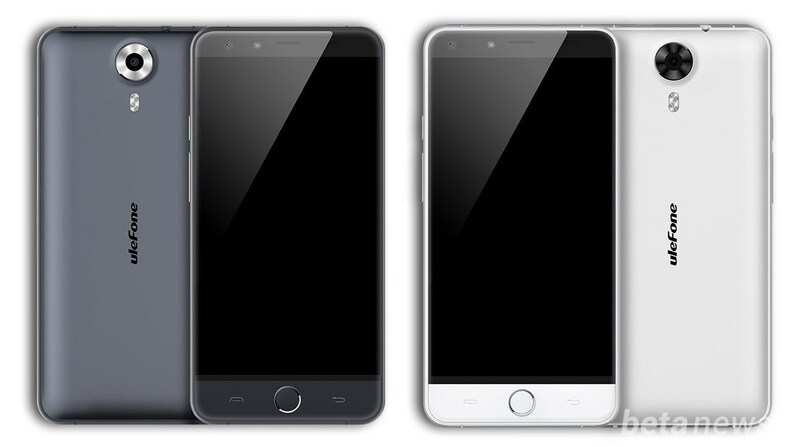 Ulefone, a well known mobile manufacturer in China, has launched their new high-end phablet, named Ulefone Be Touch 2. Be Touch 2 is a powerful phablet which is very competitively priced as compared to other devices with similar specifications. The device is well built and is mere 160 gramme in weight with 8.6 mm thickness. It is a dual SIM device with 4G support, though you might check the LTE bands that are supported by the device. It is available in two colour variants, i.e. black and white. Be Touch 2 is priced at $230 and is available for sale in Gearbest with free shipping. Ulefone Be Touch 2 features a beautiful 5.5 inch IPS display which holds a full HD resolution of 1920 x 1080 pixels. The screen is protected with Gorilla Glass 3 which ensures that it stays free from scratches and fingerprints. The display is very bright but the colour reproduction is not accurate, but the pictures look very vivid and bright. Be Touch 2 is powered by a 64bit octa-core processor which is clocked at 1.7GHz along with a Mali760 MP2 GPU. It has 3GB of RAM with 16GB of internal storage which can be expanded up to 64GB via external memory card. 3GB of RAM ensures smooth multitasking and gaming without any lag. 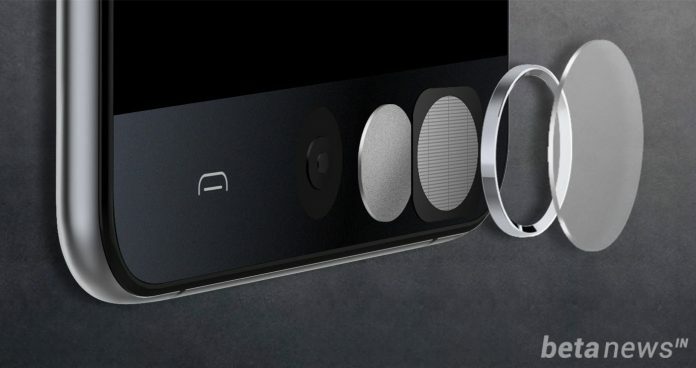 It also comes with a fingerprint scanner for security, similar to that of iPhone; Ulefone calls it uTouch. It comes with 3050 mAh battery which is capable of powering up the device for a complete day with average usage. The phone also support Quick Charge, that charges 35% battery in just 15 minutes. Ulefone Be Touch 2 has a 13 MP primary camera with led flash and a 5 MP front-facing camera. The device runs on Android 5.1 and supports a wide range of languages that include Hindi, Nepali and Bengali as well. Overall, at a price of $230, Be Touch 2 seems to be a great deal. It has powerful specifications, great camera and a beautiful full HD 5.5 screen. The device has a metal body which makes it quite tough. Be Touch 2 is very competitive in price as well performance with other phones and phablets in Gearbest. 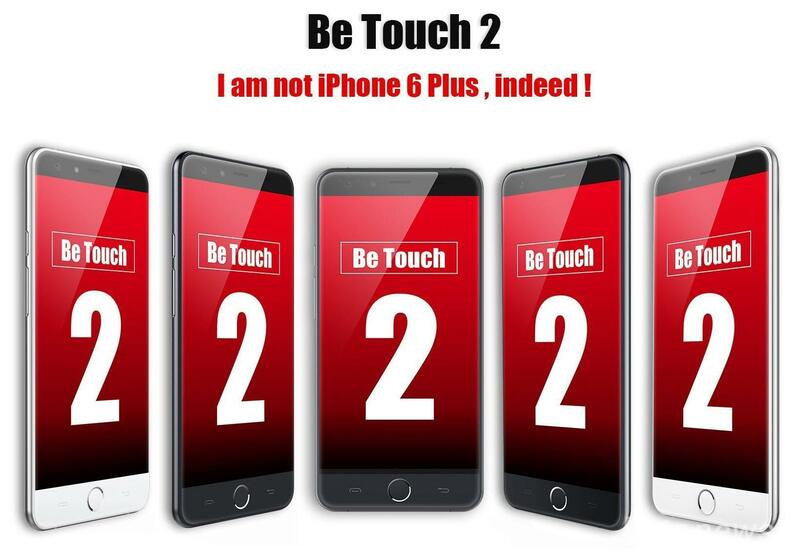 Be Touch 2 is very competitive in price as well performance. Overall, at a price of $230, Be Touch 2 seems to be a great deal. It has powerful specifications, great camera and a beautiful full HD 5.5 screen.